New report says NZ ranks high in readiness for the IoT, but a lack of understanding of the economic value is holding back investment. 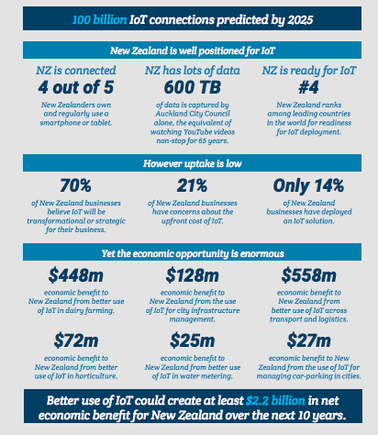 A new study suggests the Internet of Things (IoT) could bring up to $2.2 billion economic benefits to New Zealand over the next 10 years. The study, commissioned by the The New Zealand IoT Alliance, says the estimates are based on the productivity and efficiency benefits of a mere nine applications of IoT across agribusiness, cities, utilities, asset management and manufacturing. The potential benefit to the total economy could be significantly greater, according to Accelerating a Connected New Zealand: An Analysis of the Impact of the Internet of Things on the New Zealand Economy. 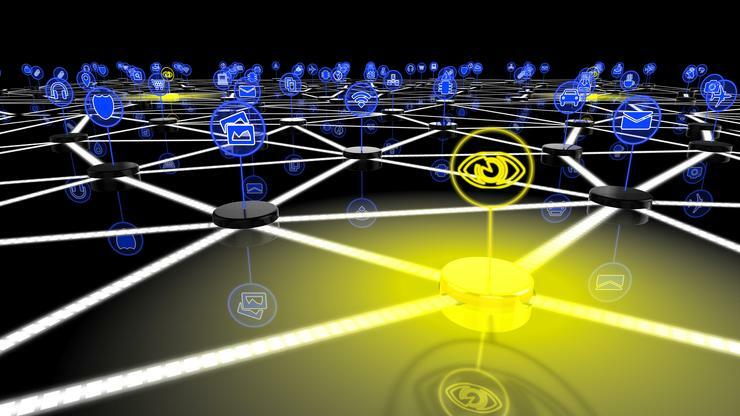 The IoT refers to a collection of real life things that are connected to the internet. These connected things collect and exchange data. Data from a connected world enables people and organisations to make better decisions, problem solve and improve productivity. • Agribusiness: As a significant contributor to the New Zealand economy, IoT can improve productivity and efficiency. For example, IoT could be used to ‘reduce environmental impacts’ and potentially help ‘add value to volume’. • Smart cities: IoT can reduce operational costs and make cities more desirable for citizens. Cities can also benefit from sharing data, leading to new business and revenue streams by third parties. • Utilities: IoT metering reduces costs for both the supplier and the consumer. Opportunities include better network load management, early identification of leaks, automatic meter reading, and accurate billing. • Asset tracking: Tracking location and usage of equipment, cargo and vehicles drives efficiency and reduces maintenance. To increase IoT uptake, we need to look at issues such as reducing market fragmentation and for discussions to move away from technology to solving business problems. To benefit, however, the key change required is creating awareness, education and improving knowledge while managing challenges, such as security and privacy of IoT data, the report states. As well, vendors should seek to turn discussions from technology led to business led. The industry needs to collaborate and build alliances to create the momentum to enable scaled deployments. The Government, meanwhile, can be a catalyst for growth by using Government tools to increase awareness, educate, create policy frameworks for IoT security and privacy, and make it easier for startups and innovators to negotiate commercialisation. The government can also sponsor one or more flagship IoT initiatives that would help accelerate New Zealand's transition into a Digital Nation. 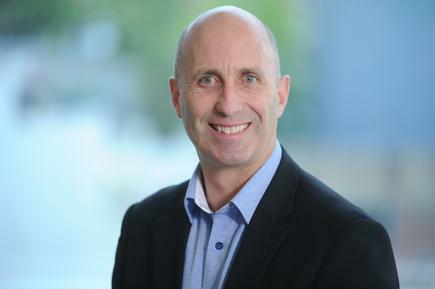 Graeme Muller, Alliance chair and NZTech CEO, says while there is general agreement that IoT will be important for the New Zealand economy, until now there has been little research into its true potential. The New Zealand IoT Alliance wanted to find out just how important IoT will be for the nation, he says, on the significance of the report. The report notes New Zealand ranks high as a nation in terms of readiness for the IoT, but a lack of understanding of the economic value appears to be holding back investment. “New Zealand has world class internet connectivity with the rollouts of the government's ultra-fast broadband and rural broadband initiatives, plus cellular networks and LPWAN,” says Muller. He says while several projects in this space indicate an active IoT supply in New Zealand, the demand uptake is slower. The research, for instance, found that only 14 per cent of New Zealand enterprises have deployed an IoT solution. 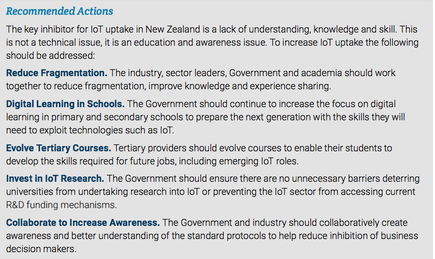 “The key inhibitor for IoT uptake in New Zealand is a lack of understanding, knowledge and skill,” he states. “Additionally, our government should ensure there are no unnecessary barriers deterring universities from undertaking research into IoT or preventing the IoT sector from accessing current research and development funding mechanisms,” says Muller.